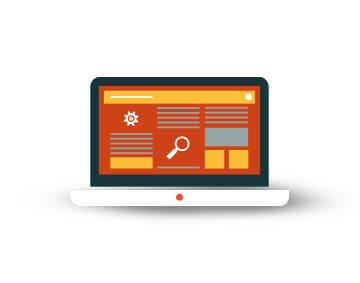 Advertisers can check in real time all the websites in which their advertising is shown. 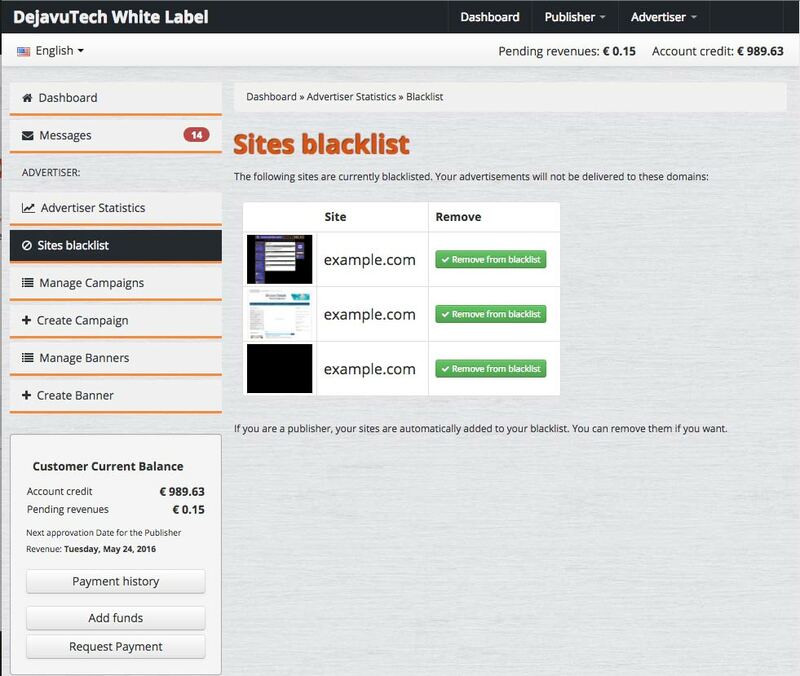 If they believe some of those websites are not profitable for their business, they can decide to put them into a personalised blacklist. The websites inside the blacklist can always be taken out and restored as valuable ones.